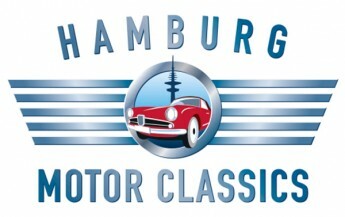 After a successful start in 2017, the Hamburg Motor Classics will enter the second round. 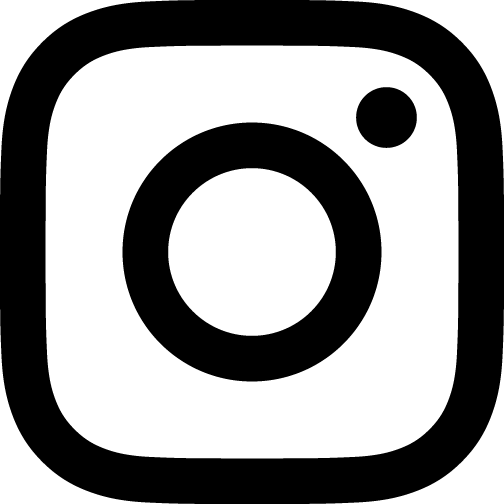 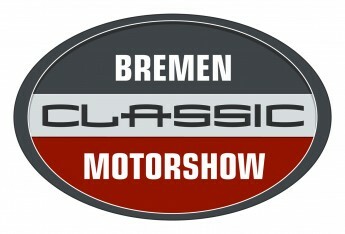 The Bremen Oldtimer Classics will enter the 21st edition this year. 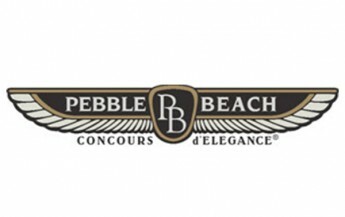 The Pebble Beach Concours d'Elegance is the world's most famous “beauty contest” for high quality classic automobiles. 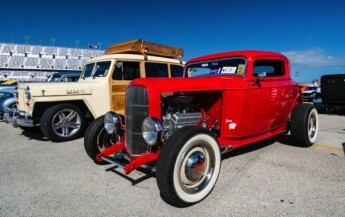 More than 6,000 classic and individual cars for show and sale, a huge exchange meeting, Artisan Alley, food, music and fun! 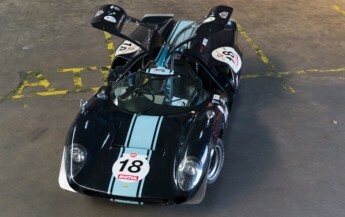 The HAMBURG MOTOR CLASSICS 2017 thrills visitors and exhibitors. 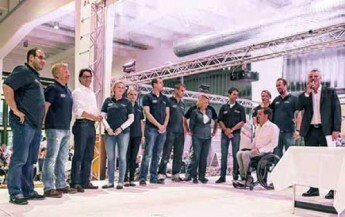 For the 20th time, old-timer friends from all over Germany have transformed the Bremen market square with their historic eyewitnesses into a colorful vintage car setting. 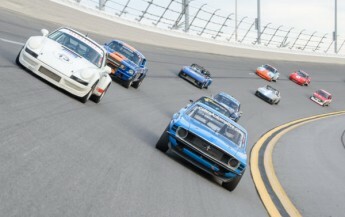 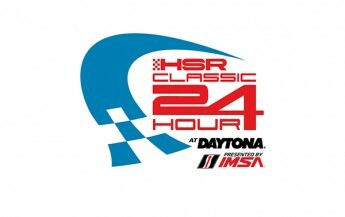 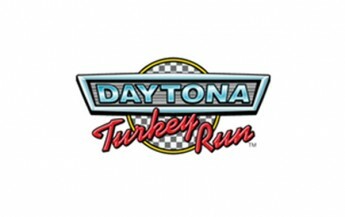 The classics come to Daytona! 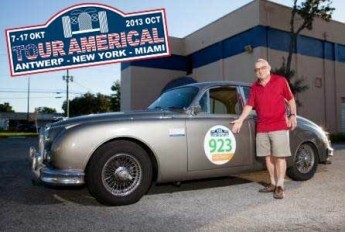 Within ten days from New York along the East Coast to Miami (FL) - 160 classic cars from Antwerp, Belgium, were shipped to the US.